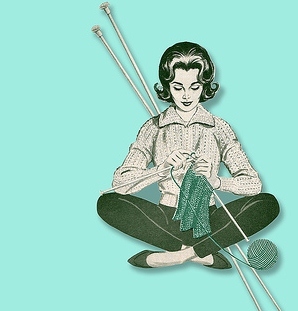 Knitting is a funny thing. Projects can fly by or drag on. They can make you feel like a creative genius (“I KNEW those colors would work together!) or a failure as an technician (“Why can’t I get that stitch to work?!). I’ve had a bit of both over the last week. 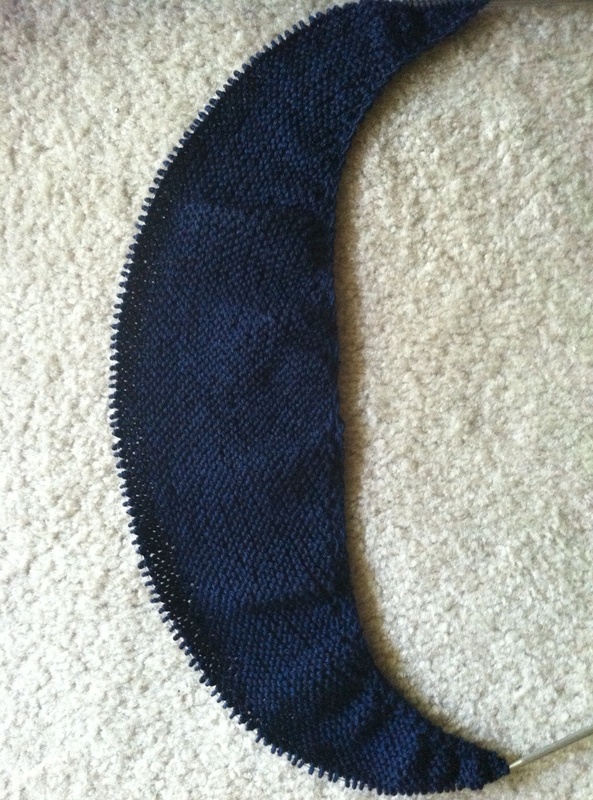 I’ve been working along on my two KALs (knit-a-longs), which I have mentioned before and I have progress to report. 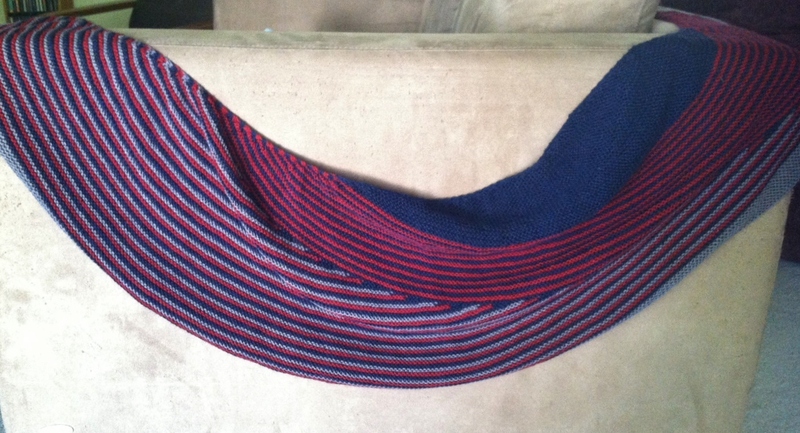 First up: the Color Affection KAL with the iMake group over on Ravelry. 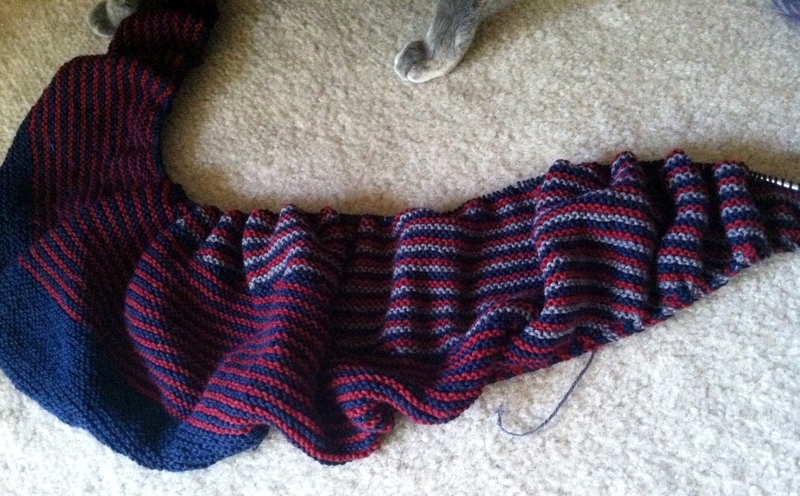 This KAL is going swimmingly. Yes, the rows are getting very long and that can make progress feel slow, but I’ve been very much enjoying knitting this project. My days are very busy and so taking 30-60 minutes at the end of long, full, hectic day to rest on my couch, with a cat on my legs (she loves to sleep on legs that are stretched out onto the ottoman), a mildly entertaining and mostly mindless program on the television, and this project in my hands has been fantastic. 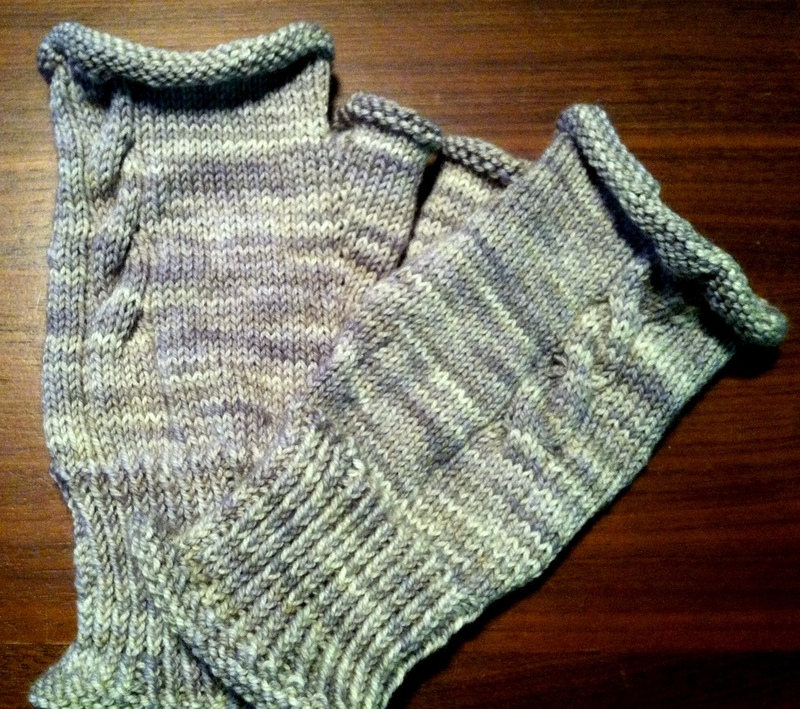 It’s a perfect project for cruising along and getting lost in the garter stitch. 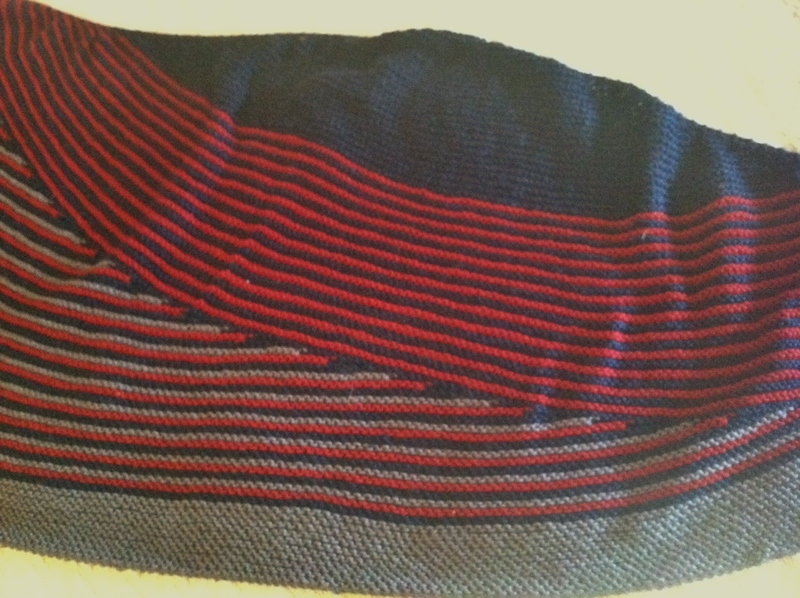 My second KAL, the Holla Back Tank, with the great folks over at Holla Back Knits, led me to a mild knitting breakdown last week. 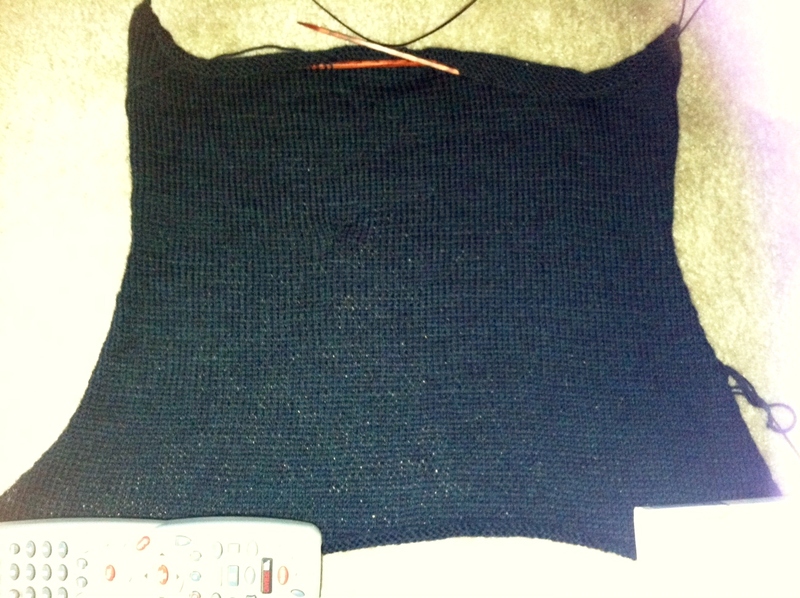 The lace back isn’t a very complicated lace pattern, but for some reason, I could not get the set-up row to work. I knitted and frogged, knitted and frogged, knitted and frogged, and on and on until I thought I was going to throw the whole thing off my balcony. 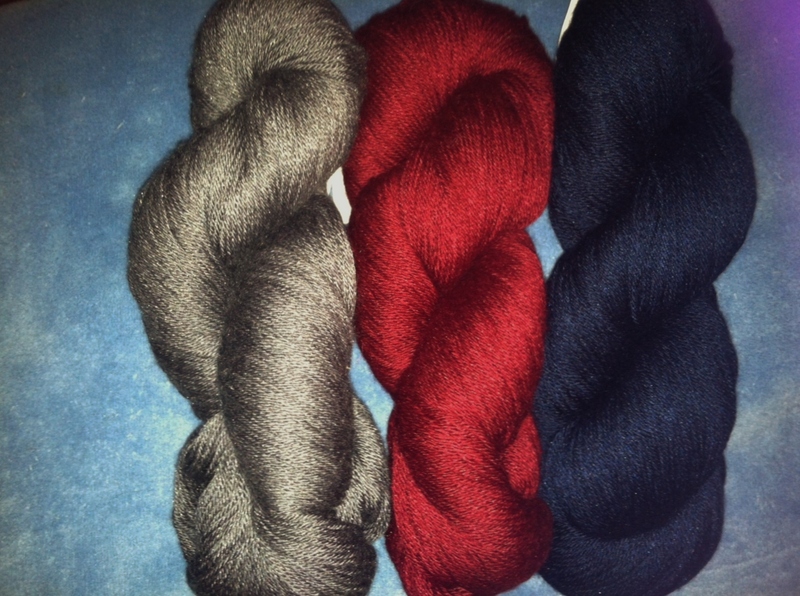 I decided that I needed different needles and made two rushed trips to my local yarn stores, only to discover that both were out of what I needed. Frustrated and with the other shops closing for the day, I was not feeling too good about this project at that moment. Fortunately, Mr. Move Eat Create ran out to a third LYS and found my needles for me (Thank you, Twisted for having them in stock) the next day while I was at work. It still took me a couple of attempts, even with the new needles, but these (Addi Lace Turbos) are working MUCH better. After setting the project down for a couple of days, I am a bit behind the rest of the group, but am glad to say that I have conquered the set up row and am making progress. It is knitting up quite well now that we’ve made it through those trying times! No picture of this one, this week, but I’ll try to post once the lace is further along. Finally, it has occurred to me that it is now LESS THAN 3 weeks from my first half-marathon. So close. I’m both excited and nervous, but I’m very thankful for a couple of reassuring moments in the last week. I ran 12.1 miles this past Saturday at a nice pace and felt good during the run, so that was a fantastic boost to my confidence. I also downloaded and listed to an old episode of the ‘No Meat Athlete’ podcast that was all about training for and succeeding at your first half marathon. I was reassured to hear many tips offered that I have, in fact, been already doing, and I picked up a few more. No Meat Athlete runs a great, helpful blog and (newly re-started) podcast for anyone who may want to check them out, by the way. 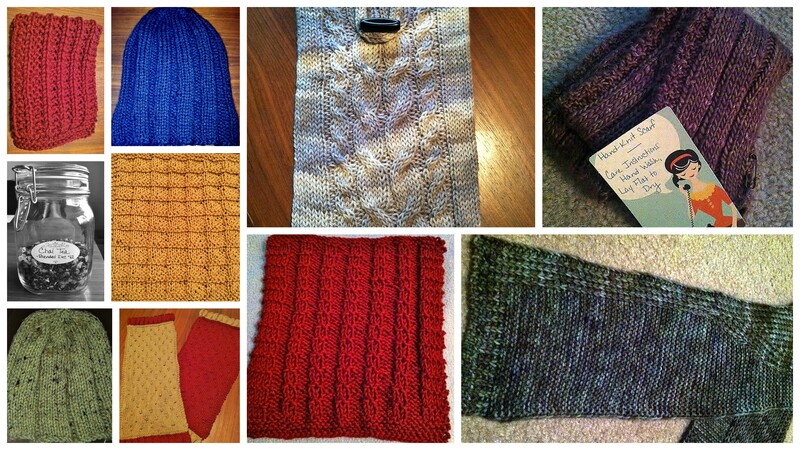 So, in less then three weeks, I expect to have finished my first half-marathon and two completed projects off my needles! So much to look forward to!